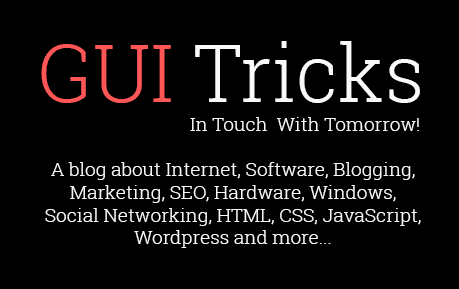 An Easy Way To Design The Perfect Brochure | GUI Tricks - In Touch With Tomorrow! An Easy Way To Design The Perfect Brochure - GUI Tricks - In Touch With Tomorrow! A brochure is an excellent way to communicate with the customers and tell them all the advantages of your goods or services. There’s enough space for both text and visuals. However, designing a brochure can become a real nightmare for beginners. What can make a brochure effective and your company popular? Let’s consider a few items. The design is a powerful tool that can make any person become your customer and vice versa. If you think you can cope with developing a design for the whole brochure, you should start with the brochure template in any docs processor. Don’t forget to make test prints of your design as you may mix the pages at the first time and the pages can look weird. The more experience you gain the better the quality of the design will be. The first thing to consider is the cover of the brochure, it should be bright and attractive. Don’t use much text on it, you can add more text on other pages. Do not overdo with brightness and use a few bright spots to attract attention. The choice of the paper depends on the budget. If you have enough money, you are free to choose any kind of paper, its thickness, and texture. You can order a UV varnish to cover the cover page. It will look great with dark or bright colors. You can stamp various patterns and cut different figures. It’s better to remember the figure three. You shouldn’t use more than three photos on one page, not more than three fonts on the page and not more than three stamps or textures. Let’s take a look at some examples. Can you remember what paper is used in ordinary notebooks? It’s thin and easy to tear. Please remember this and never use this type of paper if you want to save your money. We advise using either thick or very thick paper depending on your budget. It shouldn’t get crumpled easily, so your customers could save it for a long time. You can make up pages out of wooden material and make it like a toy that your customers can give to their kids to play with. 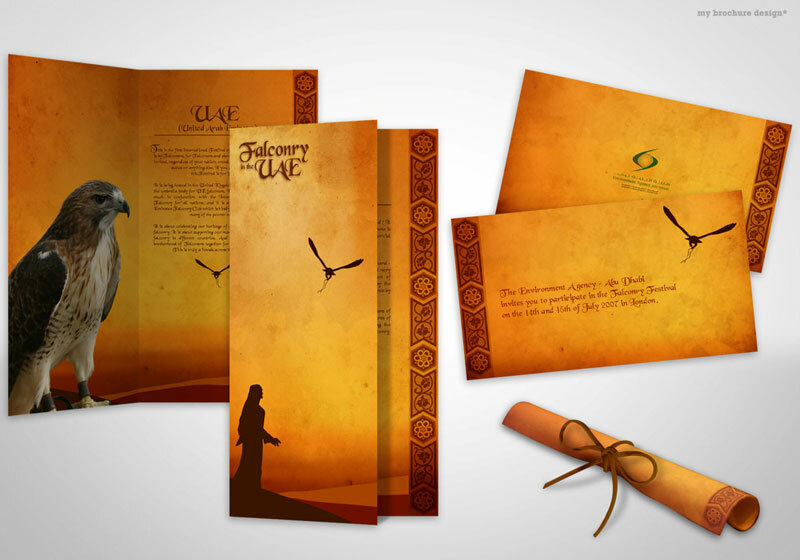 What are the features of the perfect brochure besides paper and design? Such a brochure doesn’t have a white borderline. Otherwise, it will look weird and cheap. Another thing is the quality of the photos or the pictures. If you can afford to hire a pro photographer, you should definitely do this. If not, you can use stock photos or take them on your own. We don’t advise you to take photos or pictures from other sites.